Join us with a number of partnering organizations on the steps of the Pennsylvania Capitol Building for this annual candlelight ceremony memorializing those who we have lost due to suicide or were killed due to anti-transgender hatred or prejudice. 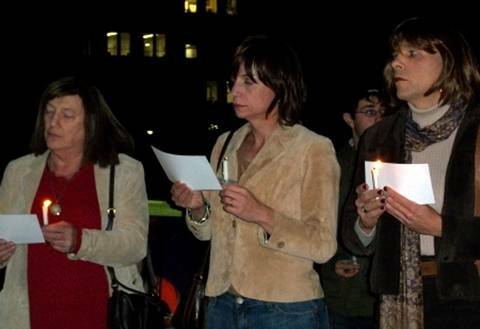 The event is held in November to honor Rita Hester, whose murder on November 28th, 1998 kicked off the “Remembering Our Dead” web project and a San Francisco candlelight vigil in 1999. Rita Hester’s murder — like most anti-transgender murder cases — has yet to be solved. Although not every person represented during the Day of Remembrance self-identified as transgender — that is, as a transsexual, crossdresser, or otherwise gender-variant — many were a victim of violence based on bias against transgender people or were themselves overwhelmed with despair. The Transgender Day of Remembrance serves several purposes. It raises public awareness of the high suicide rate of and hate crimes against transgender people, an action that current media doesn’t perform. 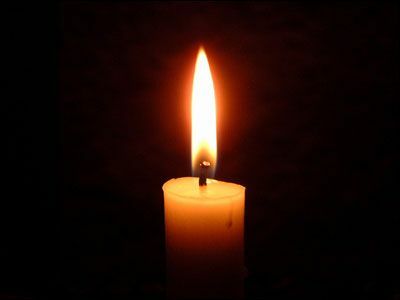 Day of Remembrance publicly mourns and honors the lives of our brothers and sisters who might otherwise be forgotten. Through the vigil, we express love and respect for our people gone and celebrate the presence and future of those transgender people that are still among us. Day of Remembrance reminds non-transgender people that we are their sons, daughters, parents, friends and lovers. Day of Remembrance gives our allies a chance to step forward with us and stand in vigil, memorializing those of us who’ve we lost. The cuisine is American with an eclectic flair that includes Asian and Southeastern influences. Price $20-$30. Please RSVP if you are joining for dinner. Join us for our group meeting at 8:30 pm. Doors open at approximately 8:00 pm for those needing to change. For directions to the MCC of the Spirit or if you would like more information, about the group, please send us an email. For directions, use Google Maps.